Start your day right with delicious and healthy breakfast from Starbucks. Since I have been working out the past 3 months, I have been craving for chia seeds with oats. 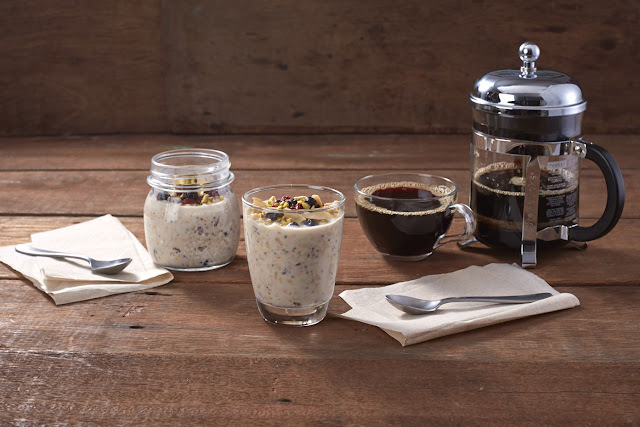 Im glad that Starbucks offer this breakfast menu under their new breakfast, the Berry Chia Overnight Oats, yum!. Starbucks Philippines is introducing new breakfast options using flavorful ingredients and craveable combinations that pair perfectly with your favorite coffee. 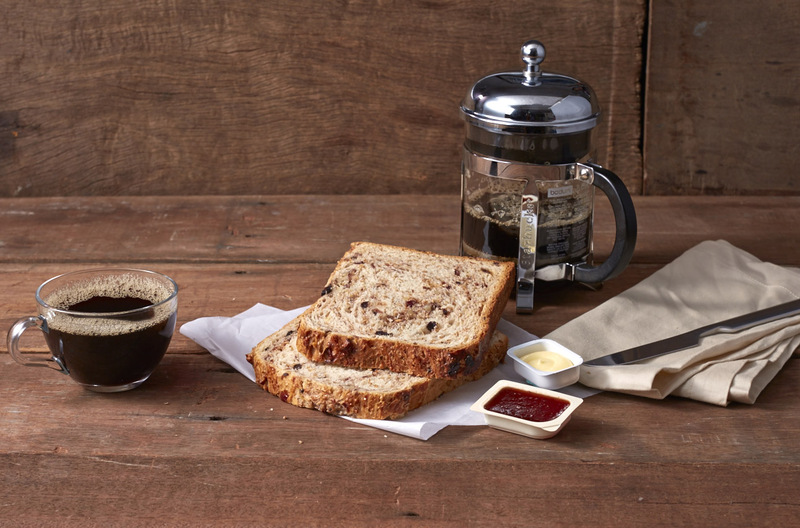 The new breakfast menu is a worthy reason to hop out of bed and visit your nearest Starbucks store. The Berry Chia Overnight Oats is packed with fiber, vitamins and nutrients. Dig into your day with a unique mix of berries, almond, pistachio, chia seeds, rolled oats, whole milk and Greek yogurt. 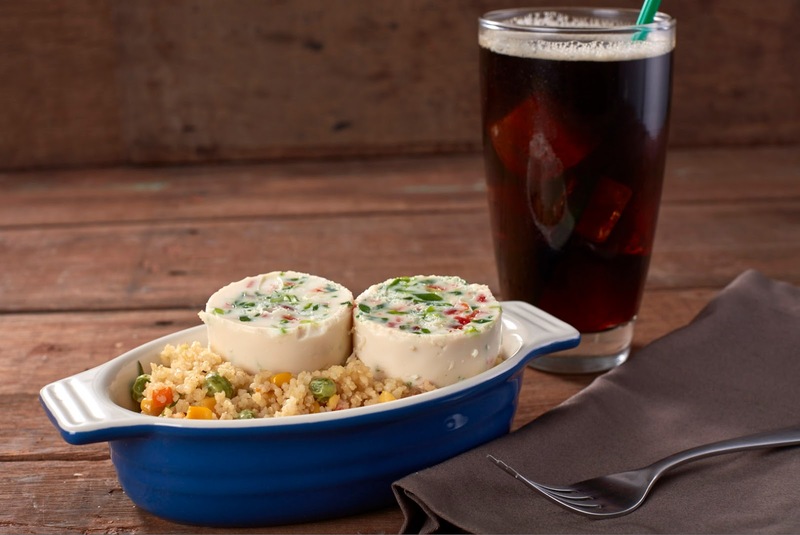 The Sous Vide Egg White with Couscous and Quinoa is simple yet wonderful. Eggs are prepared using the French “sous vide” technique resulting in a velvety texture and a myriad of flavors. Mixed couscous, vegetables and quinoa served on the side bring the extra boost to fuel your day. Another smart choice is the protein-rich Spinach Mushroom Frittata. Egg whites, spinach, mushroom, and cheese are brought together for a tasty start to any morning. The Fruit and Nut Toast is a coffeehouse classic baked with whole grain, sweet dried berries, apple, orange peel and flavorful nuts. It’s a breakfast staple that tastes even better with a dollop of butter and jam. 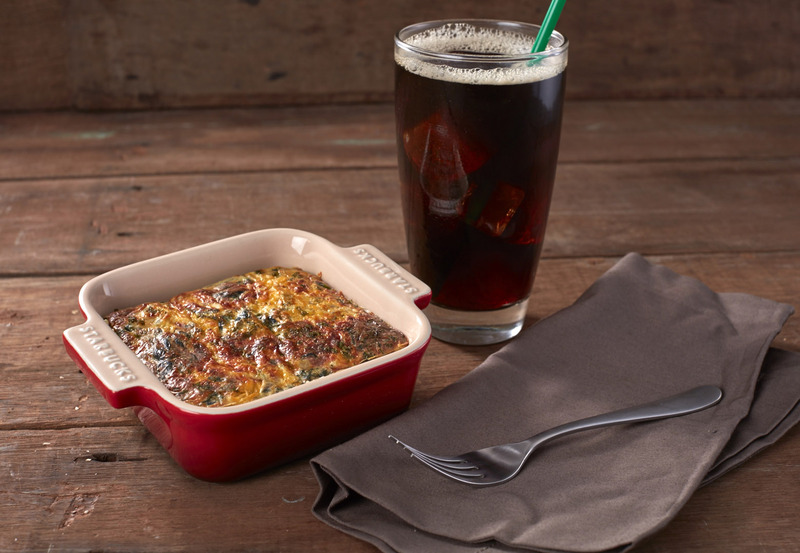 Visit www.starbucks.ph for the full Starbucks menu of breakfast goodness.